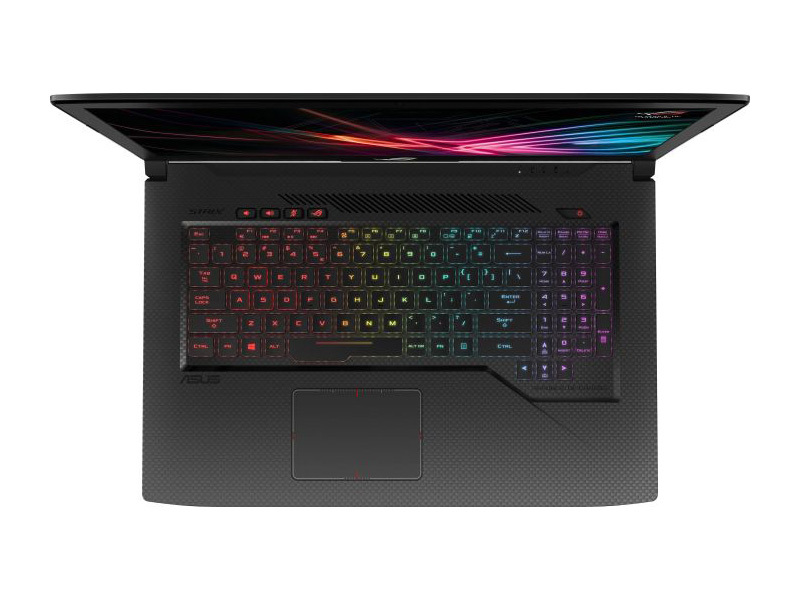 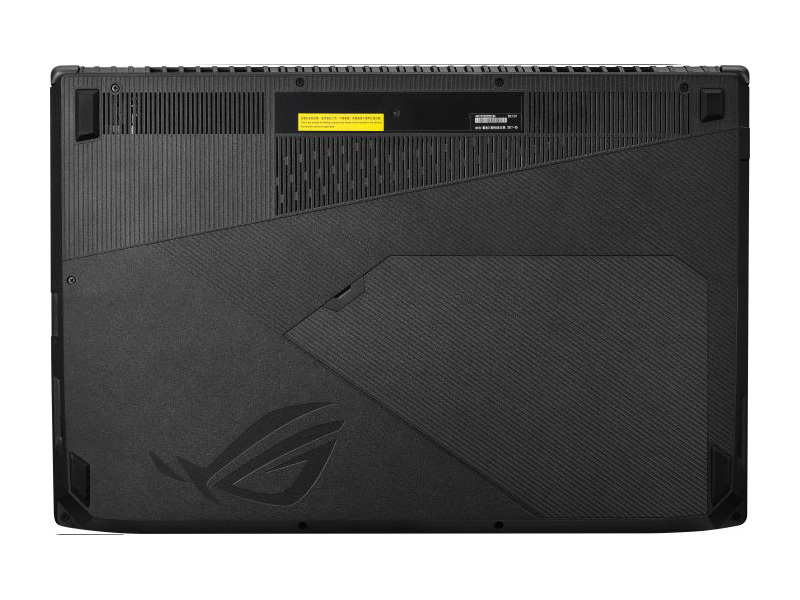 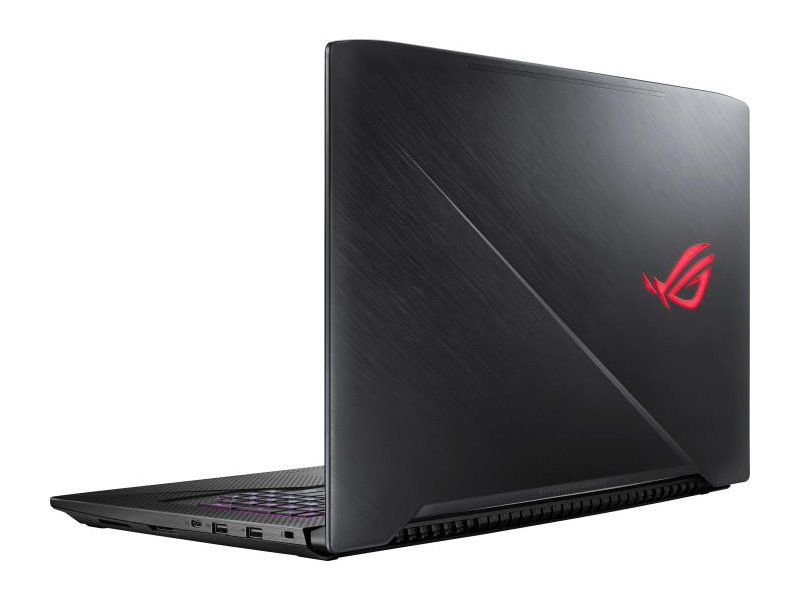 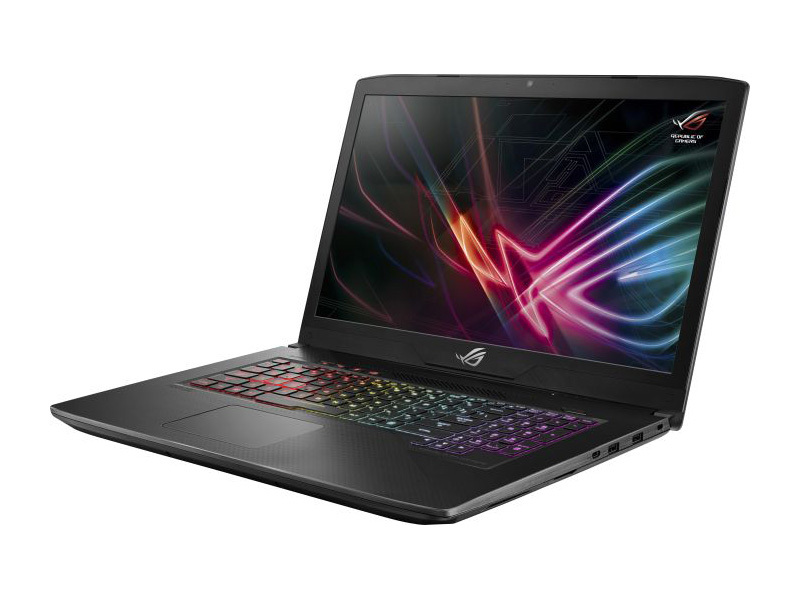 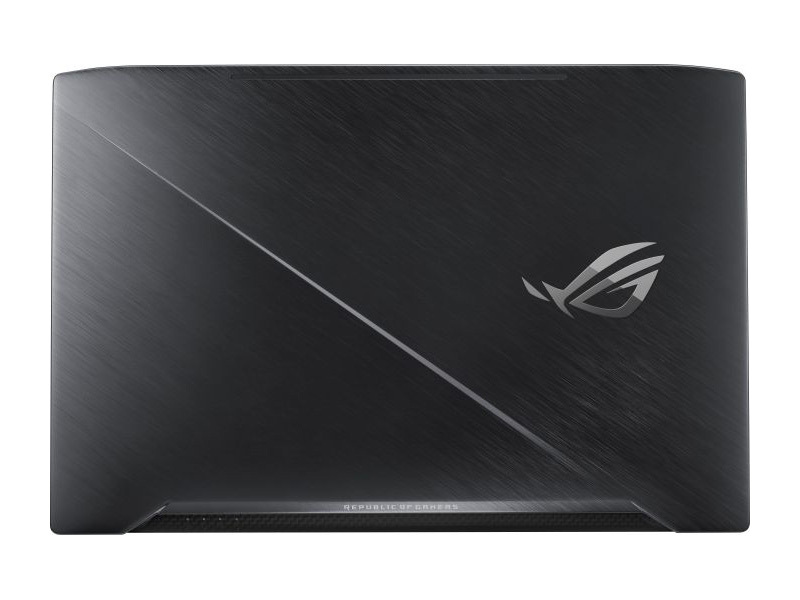 ASUS ROG’s Strix Scar laptop is aimed squarely at first person shooter gamers. 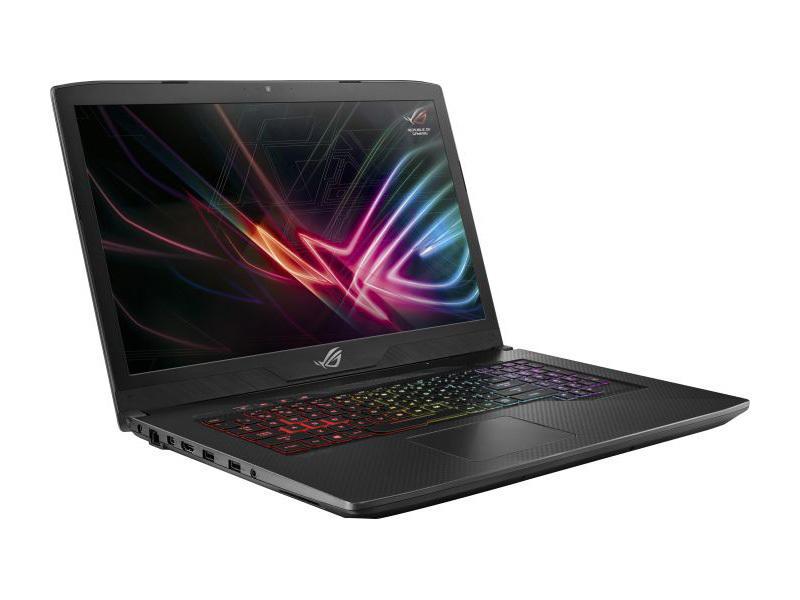 It boasts GTX 1060 graphics, an i7-7700HQ processor and 16GB of DDR4 – but most impressive is the 120Hz Full-HD display and its 5ms response time. 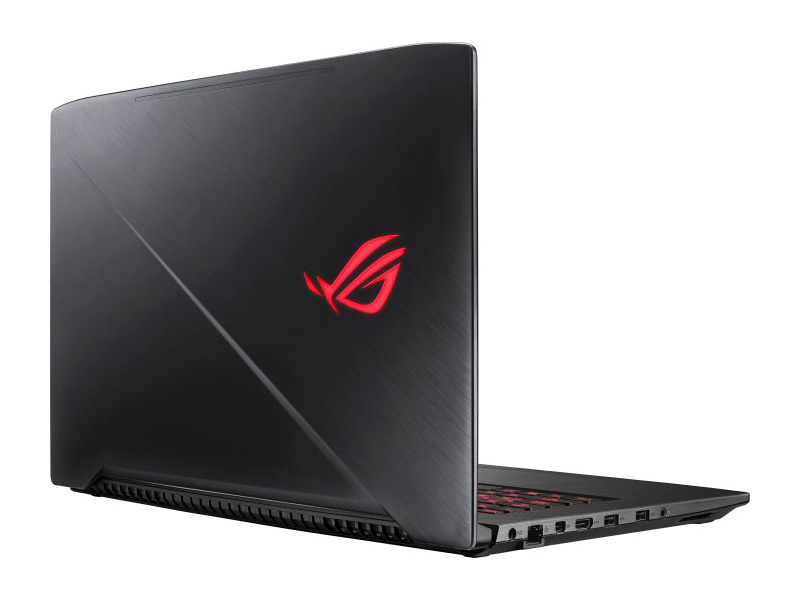 As with most ROG products, though, it does not come cheap – priced at £1599.99 here in the UK, the Scar is a pretty serious investment. 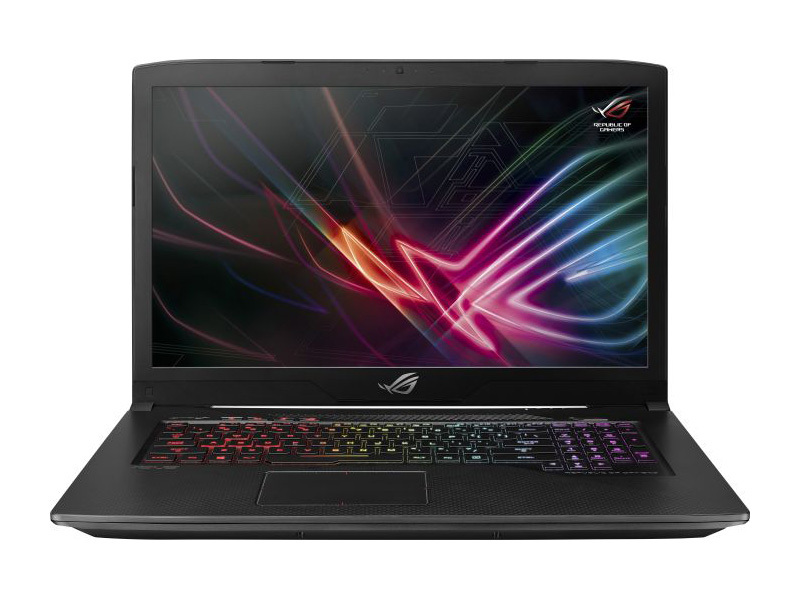 Is it one worth making?